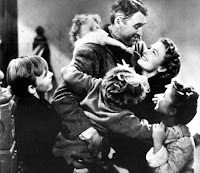 Its a Wonderful Movie - Your Guide to Family and Christmas Movies on TV: I LOVE Two WONDERFUL Christmas Classics on TV Tonight... I Love Lucy & It's a Wonderful Life! I got to see It's a Wonderful Life at the theater this year. If you've never done that before, it's quite a treat. 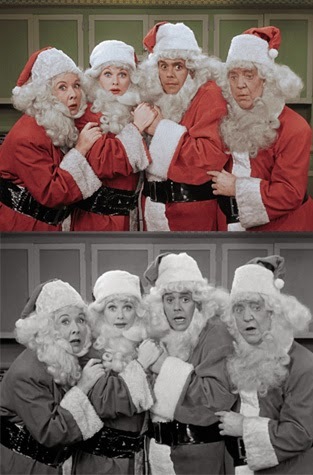 Loved the I Love Lucy episodes, wonderful to see it color. Would love to see CBS to play the Christmas episode every year! The I Love Lucy episode was #1 for the night. I wouldn't be surprised if CBS planned to show that episode again next year.